We had recently reported on the good news of launch of USDC, a Goldman Sachs backed US Dollar pegged stable coin. 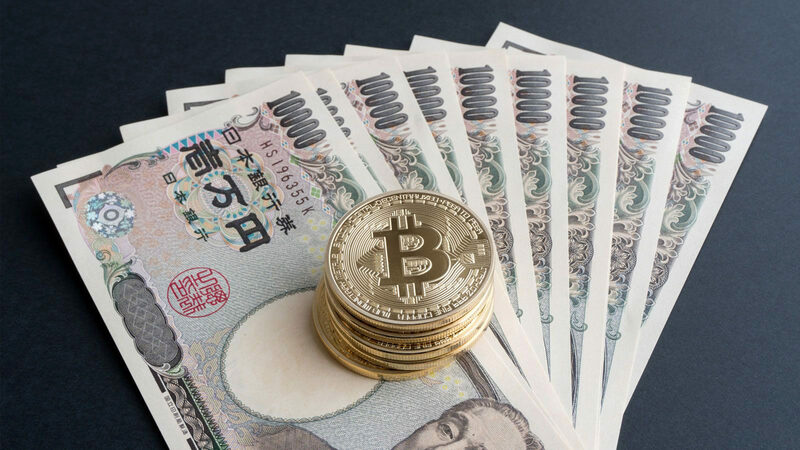 Now in yet another positive news, Japanese internet giant ‘GMO Internet’ is launching its own stablecoin pegged to the currency YEN starting next year, fully utilizing the tech firm’s banking license (1). The coin will be called GMO Japanese Yen (GJY) and initial deployment will be limited to selected Asian countries. The underlying (stable) assets will be held with the firm in their native country Japan. GMO Internet has already been in the crypto business by selling crypto mining equipment since last December and operating its own exchange since May, 2017. The 2018 ongoing severe crypto market has highlighted the importance of stablecoin to maintain monetary value and wealth for numerous ICOs and retail investors alike. Thankfully 2018 has seen a series of new stable coin projects starting, most backed by fundamentally sound and well recognized banking institutions. Most recently, USDC backed by Goldman Sachs was launched last month (2). In the same month, an Australian Dollar backed stablecoin project also announced planned launch in 2019 (3). Also in the same month, Gemini cryptocurrency exchange under the tutelage of Winklevoss twins unveiled the Gemini dollar (GUSD) stablecoin pegged to the US dollar (4). Yet again in September, New York Department of Financial Services (NYDFS) approved ‘PAX’ Ethereum blockchain based USD pegged stablecoin by cryptocurrency exchange Paxos (5). In July this year, Stellar blockchain based development of USD stablecoin in partnership with IBM was announced (6). Even earlier in March, USD pegged TrueUSD (TUSD) stablecoin was launched in the Bittrex exchange (7). With multiple stablecoins, investors have a choice to diversify and realize gains in various stablecoins. With egalitarian growth in market cap of most these stablecoin projects, the risk of any single project gaining more popularity and becoming ‘too big to fail’ will be reduced. This is perhaps urgently needed as stablecoin ‘Tether’ (token: USDT) alone is presently having 93% market cap of all the active hitherto stablecoins. Coupled with reports of 3rd party auditing discrepancies of Tether’s assets (8) and even being traded for an approx. 1% discount from $1 (9), ‘Tether’ does perhaps pose an incalculable risk in today’s cryptocurrency market, right at the bottom of the ongoing bear market. As the cryptocurrency market evolves into a more stable and mature financial market space, stay tuned and don’t miss the future with The Future is Now!